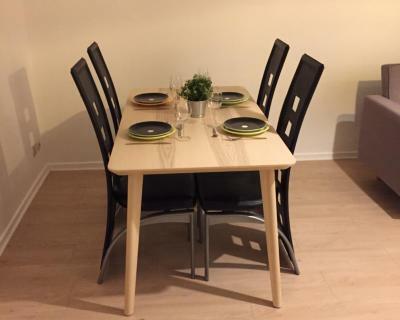 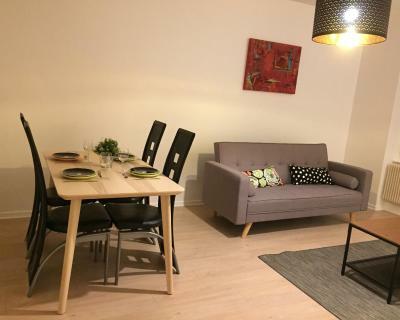 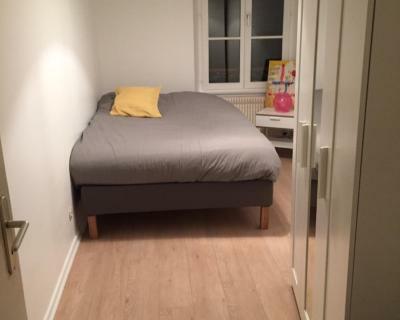 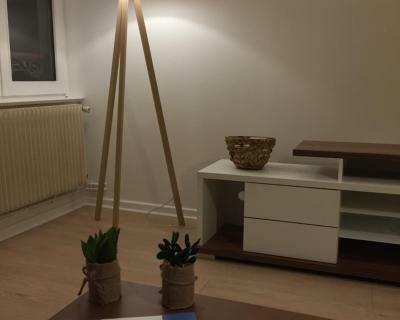 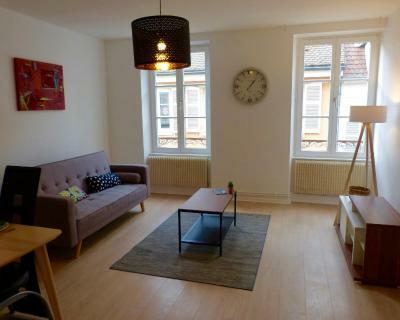 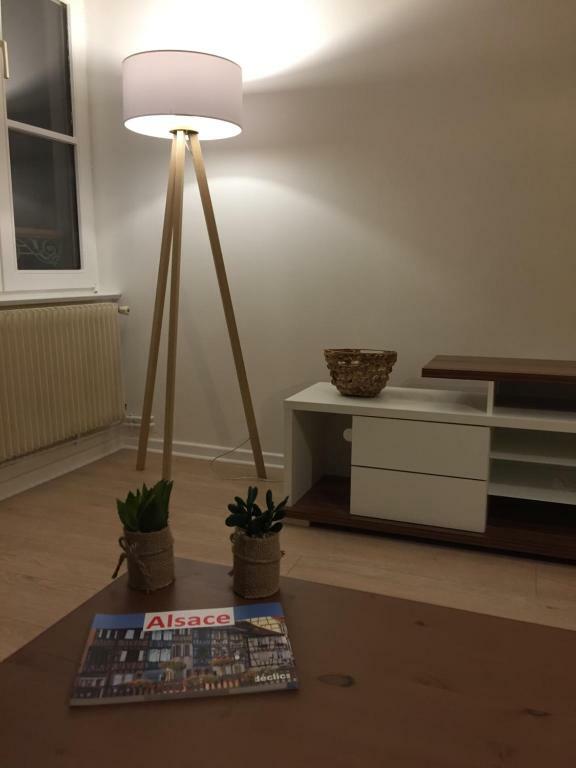 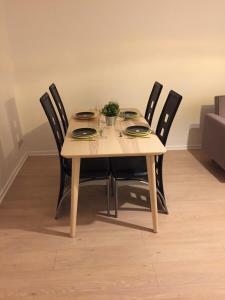 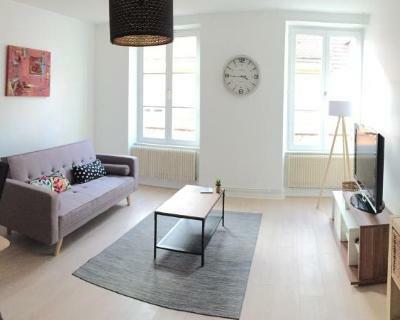 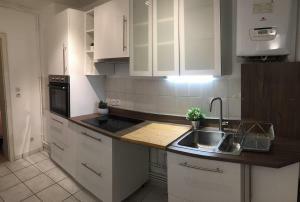 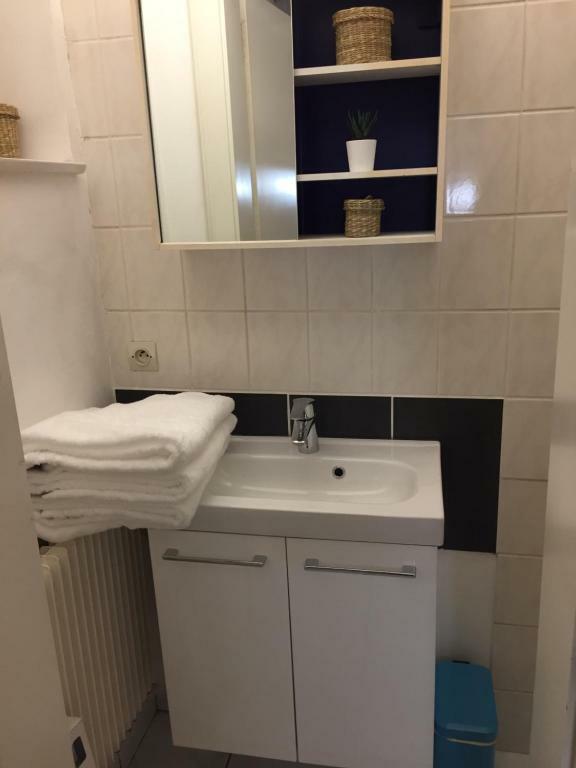 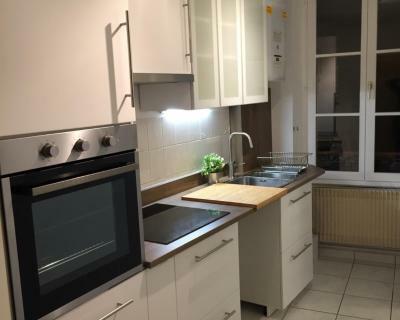 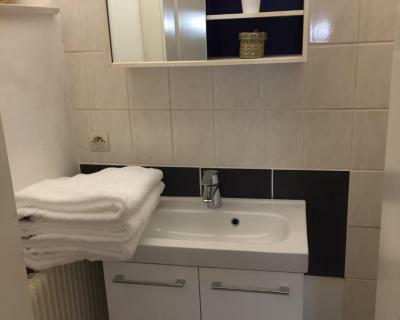 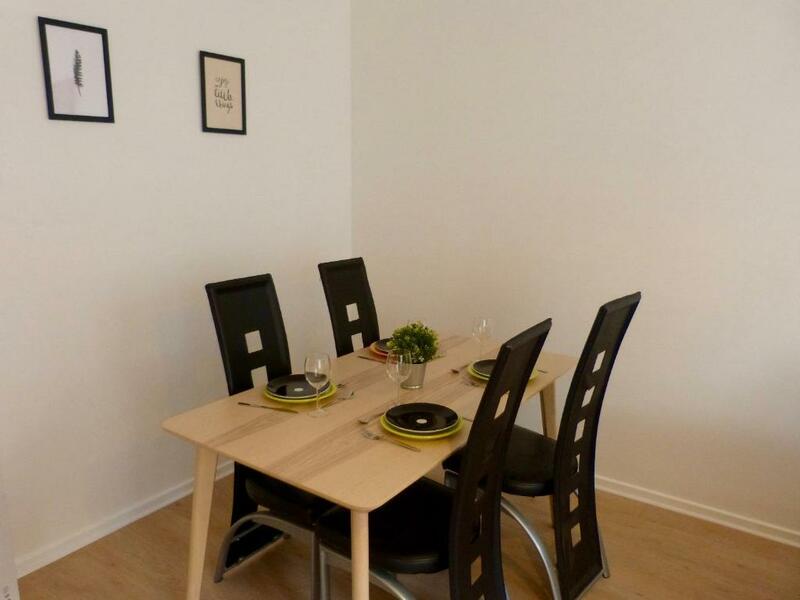 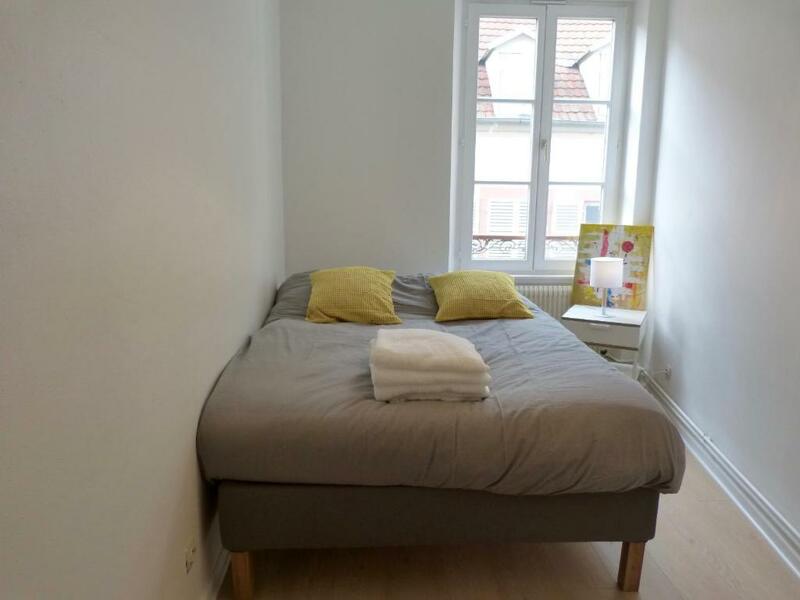 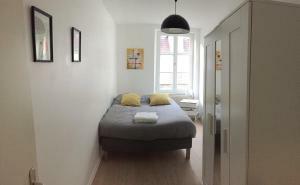 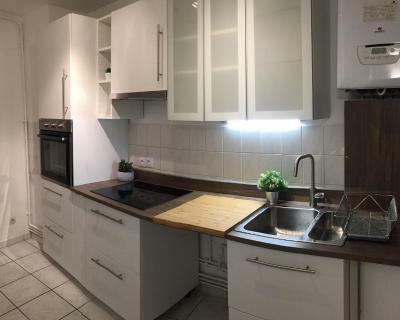 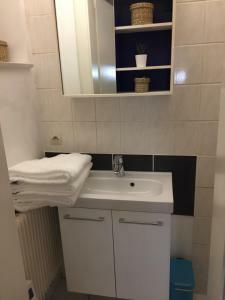 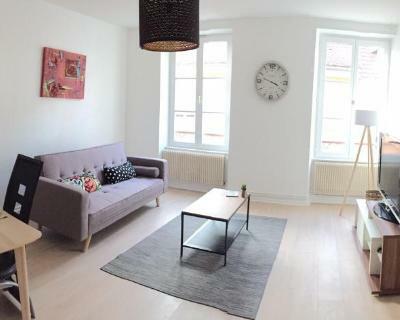 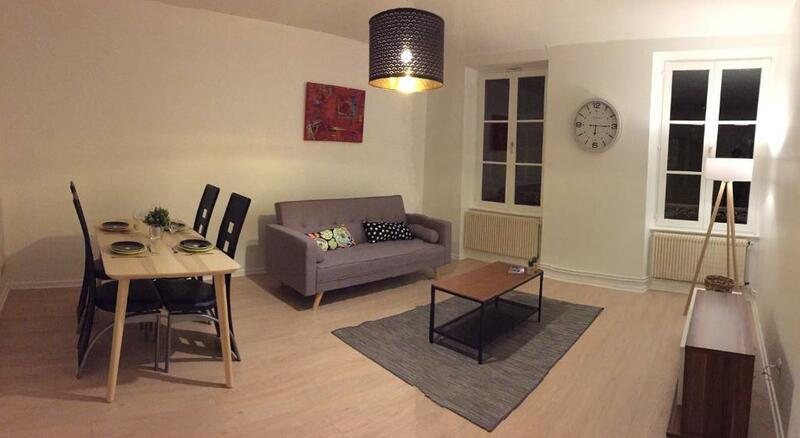 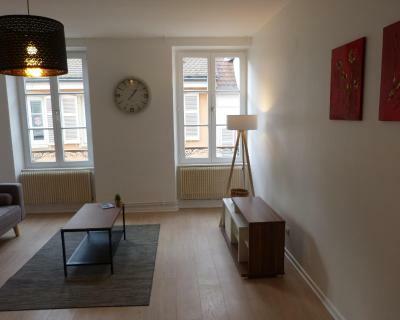 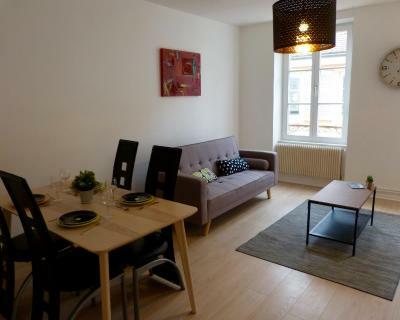 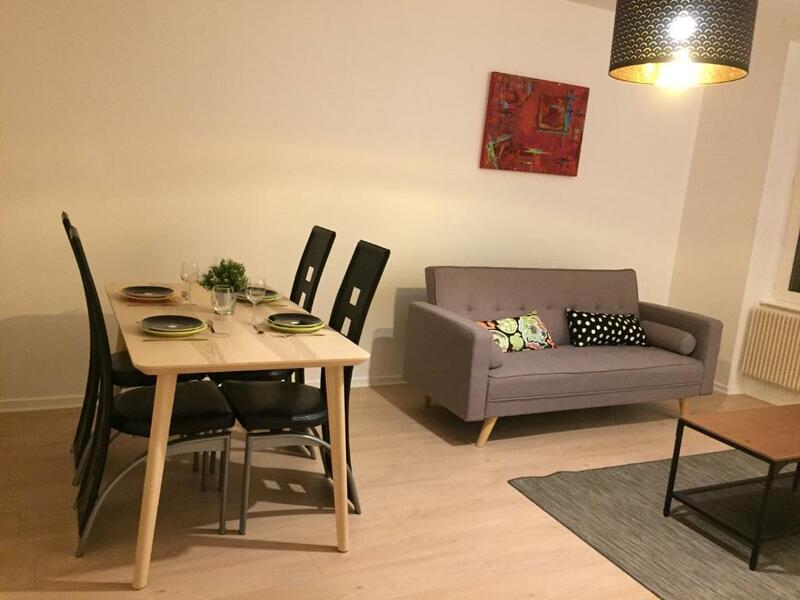 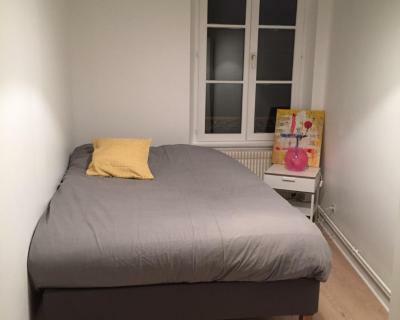 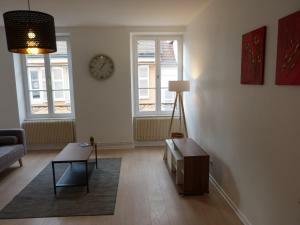 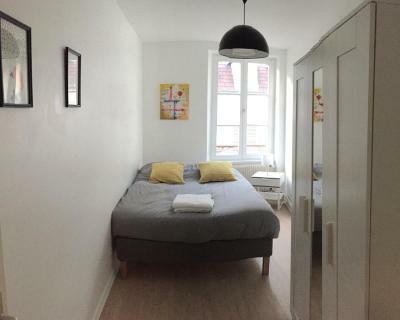 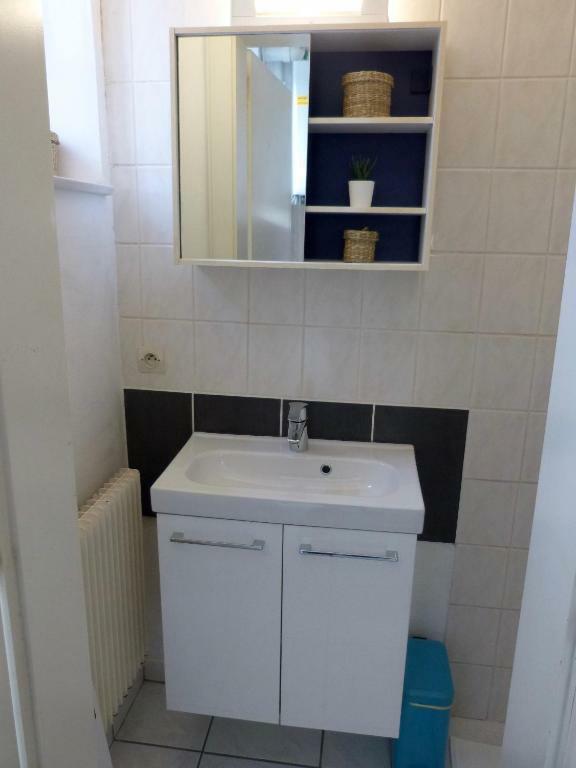 Set 1.8 km from The 'Petite France' and 2.5 km from Strasburg History Museum, T2 Petite France Strasbourg features accommodation located in Strasbourg. The Strasbourg Christmas Market is within 2.5 km of the apartment, and free WiFi is provided. 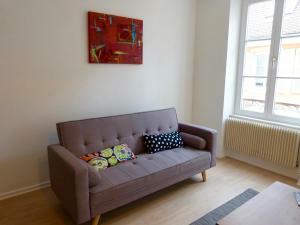 The apartment comes with a satellite flat-screen TV. 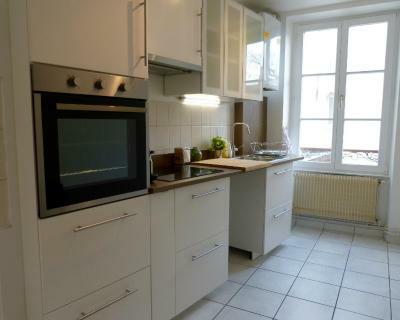 The kitchen has an oven, a fridge and a stovetop, as well as coffee machine and kettle. St. Paul's Church is 3.1 km from the apartment, while Strasbourg Cathedral is 3.5 km away. 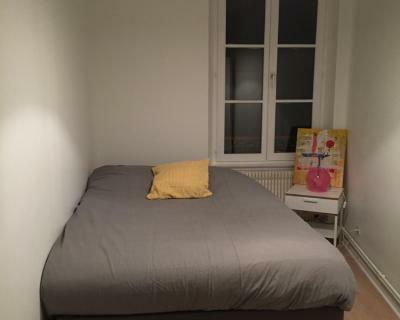 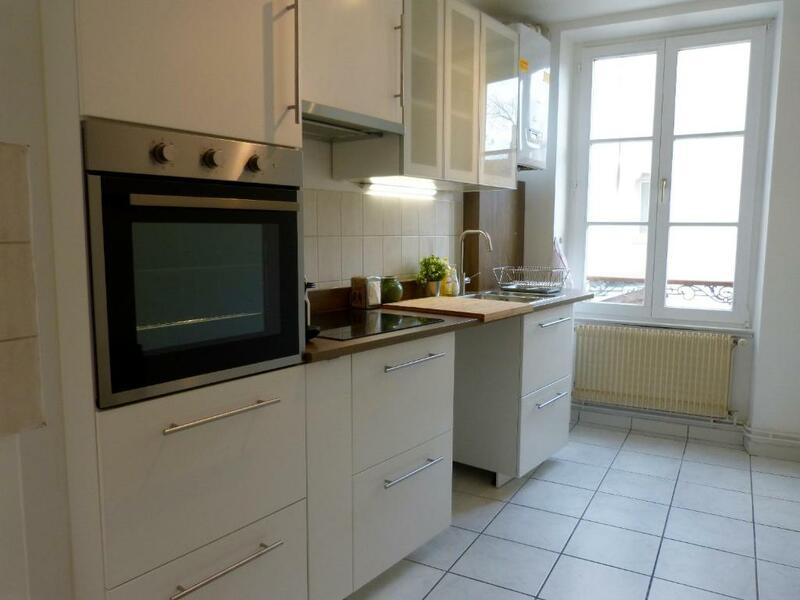 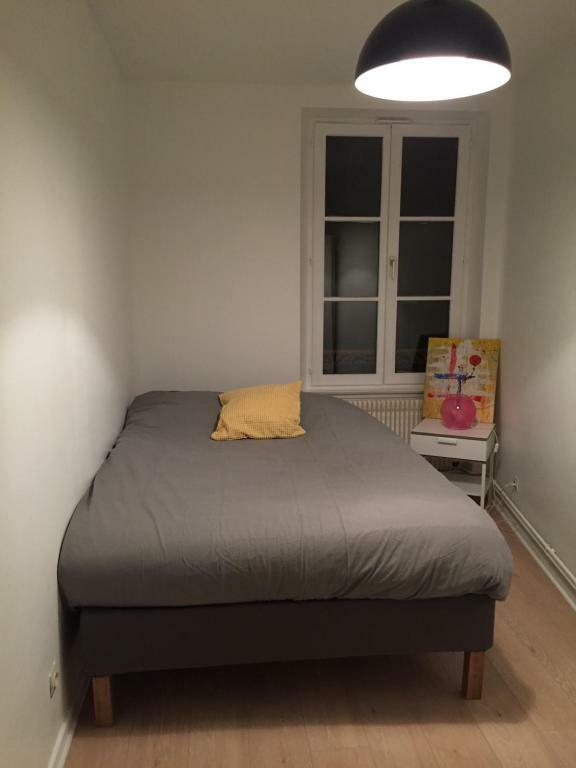 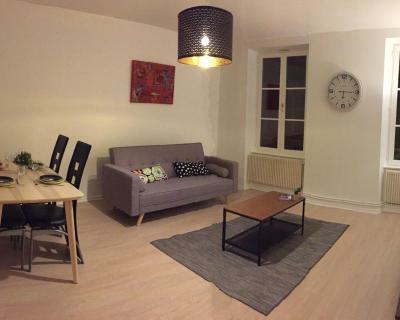 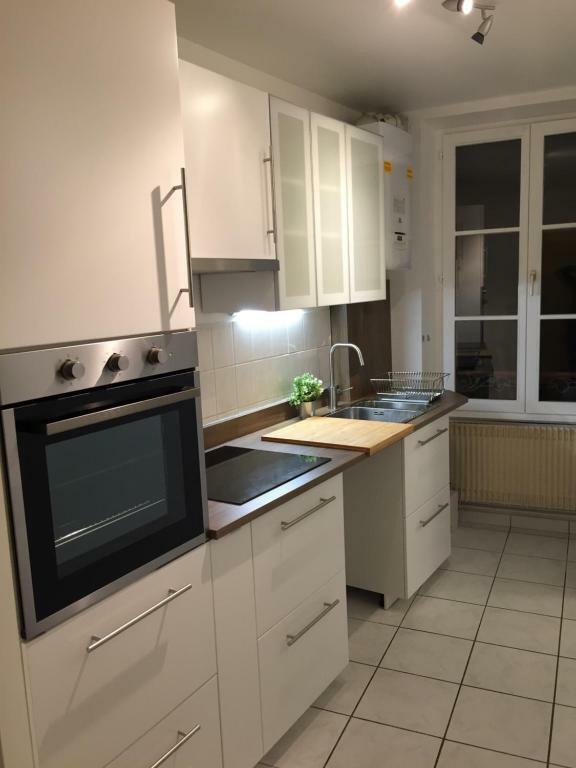 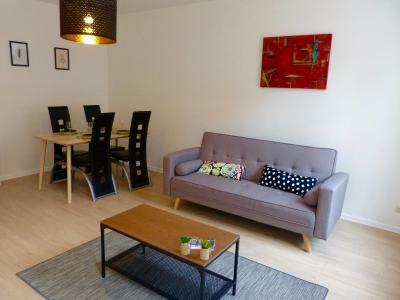 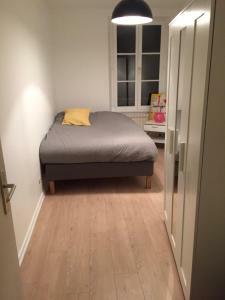 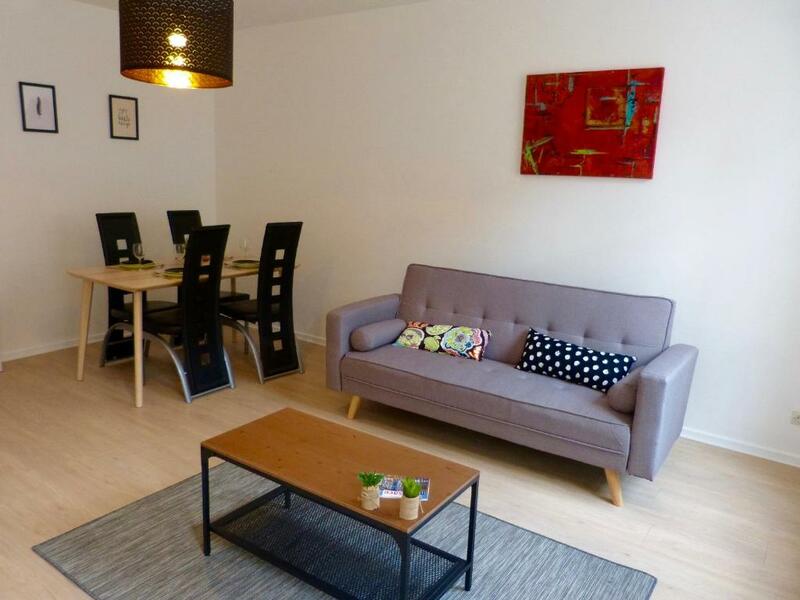 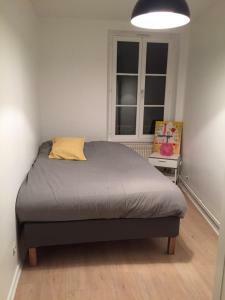 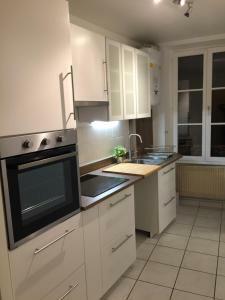 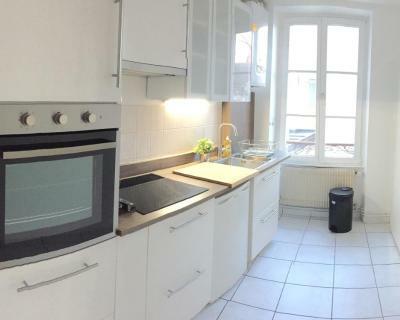 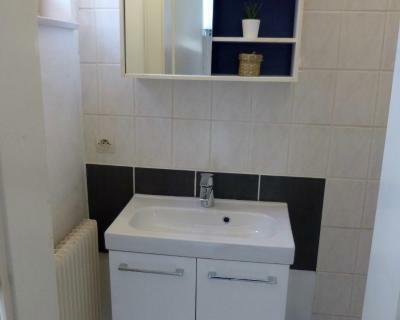 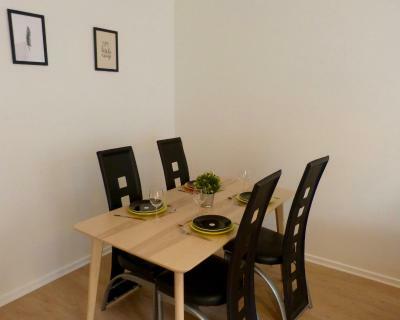 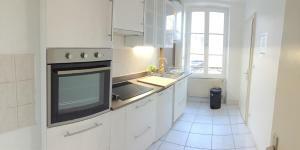 The nearest airport is Strasbourg International Airport, 11 km from the property. 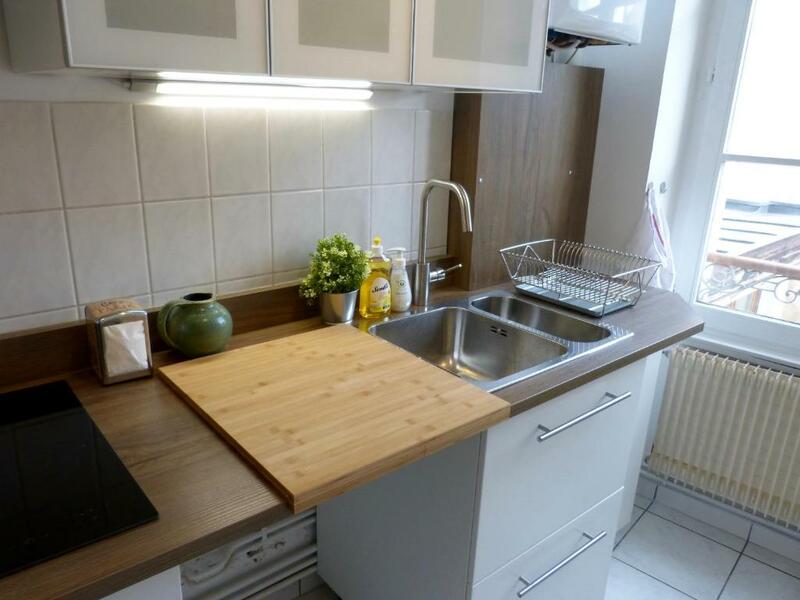 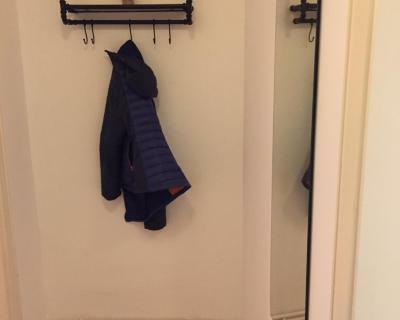 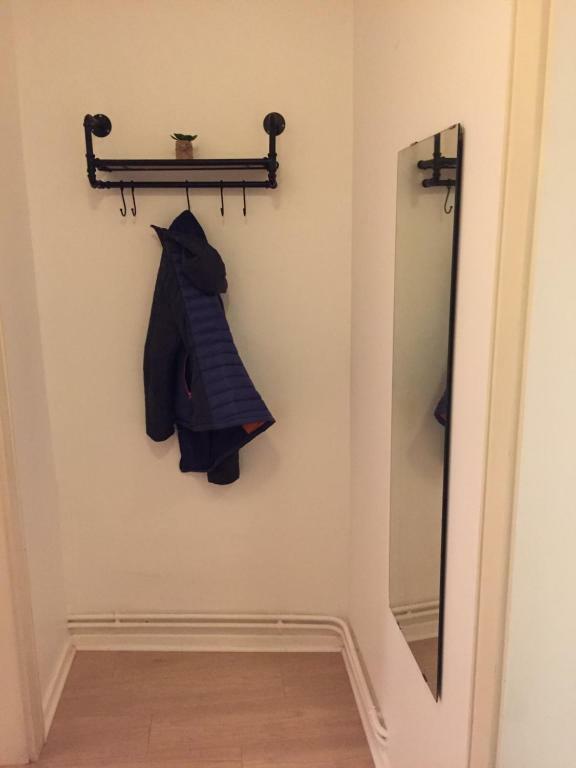 This apartment has a oven, dining area and stovetop. All further older children or adults are charged EUR 45 per night for extra beds.